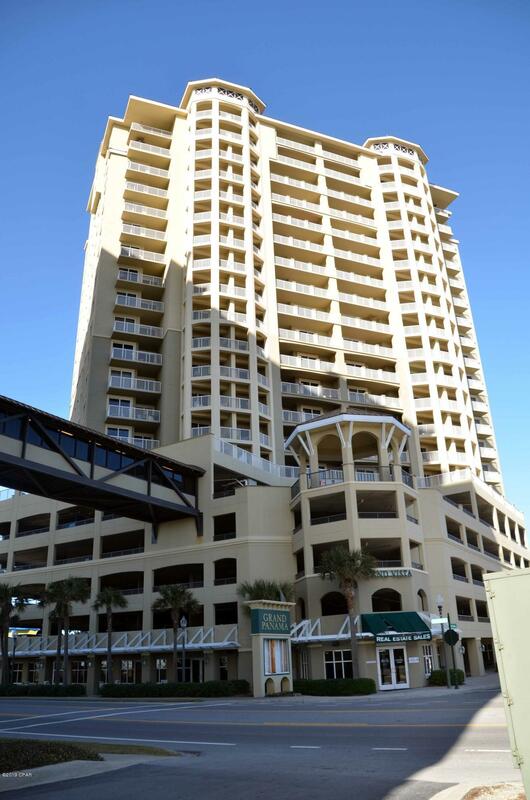 This is a fully furnished unit that has view of the Gulf. Large balcony which comes off the living room and master bedroom. Granite counter tops and tile throughout. Separate tub and shower in the master bath. Stacked washer and dryer, fully equipped kitchen with stainless steel, breakfast bar. Easy to show.